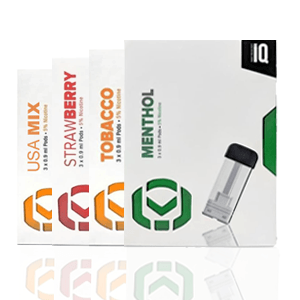 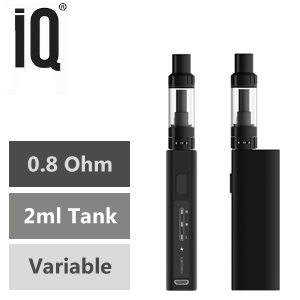 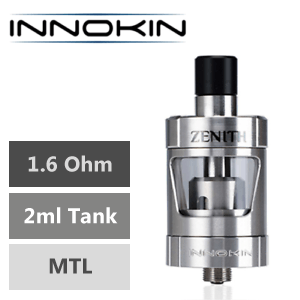 The IQ Air is the latest innovative flat mod. 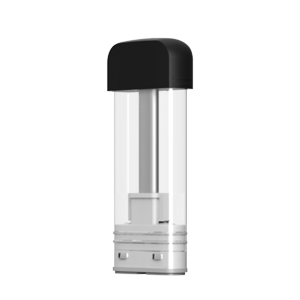 New temperature control technology and simplicity in design enable the best vaping experience ever. 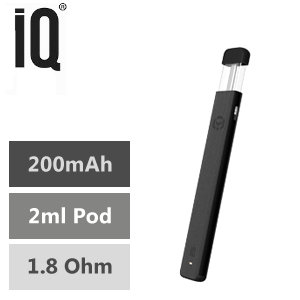 One of the lightest and thinnest pod systems on the market, the IQ Air is among the top of its class. 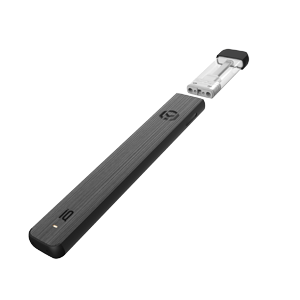 Its magnetic charge connection makes it easy to keep powered while you’re on the move.